A mini-treatment to clean, tone and re-hydrate your skin with this therapeutic facial. The perfect maintenance facial when time is of the essence. 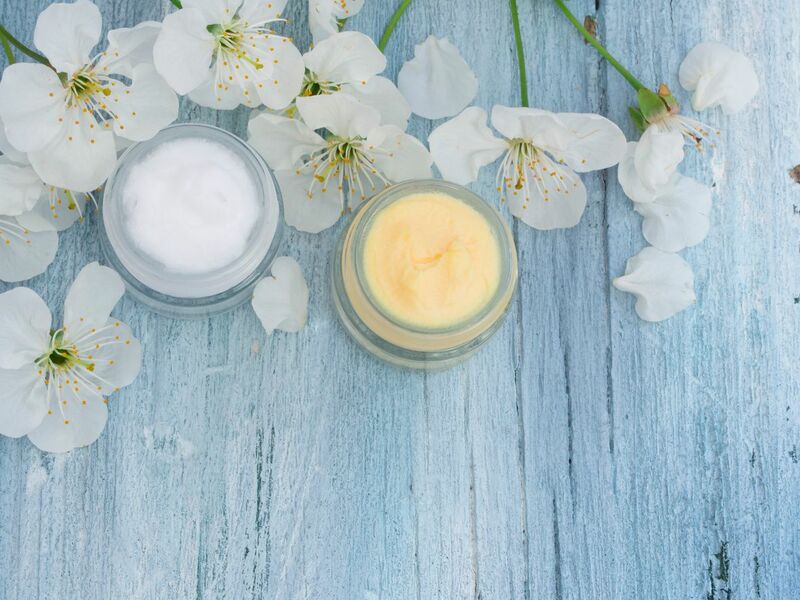 This relaxing treatment is customized to your specific skin care needs. This treatment cleanses and purifies your face and neck using exfoliation, extractions, cleansing massage, masking, toning and re-hydrating. A power regenerating and energizing treatment, ideal for prematurely again skin conditions. This is a professional strength exfoliation with deep-penetrating multi-vitamin therapy, resulting in diminished wrinkles, minimized pores and a complexion that glows. Soothe and neutralize rosacea-like redness and sensitive skin. This facial involves no steam or extractions. Our super-soothing cleansing will remove impurities from your skin allowing sensitive skin to benefit from the application of deeply calming oatmeal facial mask. Has an antioxidant and anti-inflammatory benefits. Perfect for clients suffering from breakouts. This treatment will focus on purifying your skin cells followed by extractions and high frequency current for germicidal action. Helps to clear and heal existing breakouts, while helping to prevent future ones. We recommend follow-up products designed to combat acne. This helps to balance uneven skin pigmentation caused by hormonal imbalance, UV exposure and pregnancy, by helping to regulate melanin production with our botanically-based (non-chemical) technique will provide phenomenal results. A relaxing treatment designed for the skin needs of men, focusing on re-hydrating skin damaged by shaving, sun exposure and the environment. 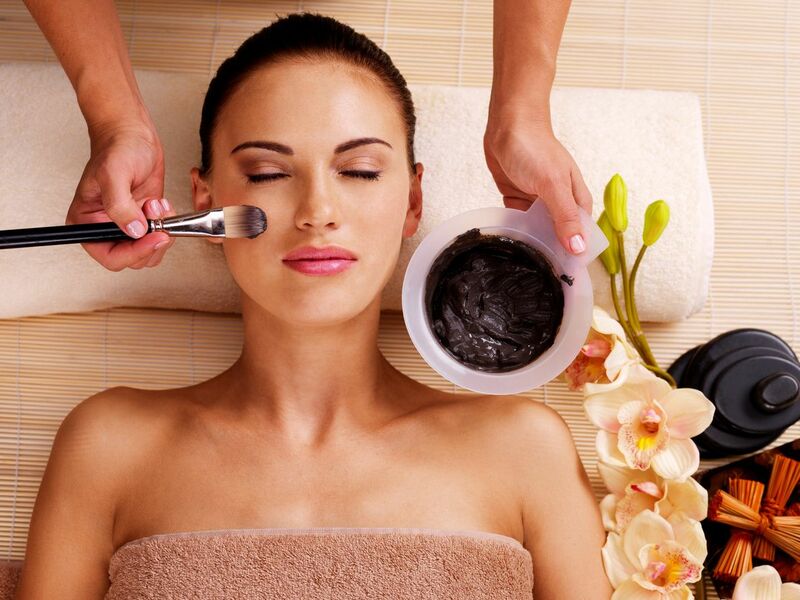 Our deep cleansing facial treatment cleans, tones and nourishes the skin. A revitalizing treatment for the back, the most difficult part of the body to clean and condition yourself. This treatment focuses on deeply purifying of the skin, while relaxing stressed muscles. This treatment firms and tones the eyes after helping to diminish fine lines and reduce puffiness for delicate skin around the eyes. The paraffin masque is an ideal treatment for aging skin, naturally dry skin, or complexions dehydrated by the environment. The top layer of skin plumps up, reducing dryness and superficial lines. The warmth of the masque relaxes the skin, opens the pores and enhances moisture penetration. To schedule an appointment or learn more information.